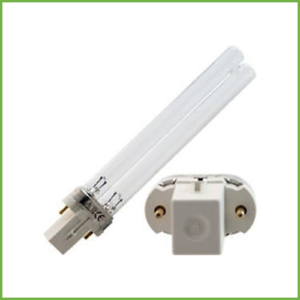 The UV Lamp 36 Watt are PL style lamp with G23 base and is a low-pressure hot cathode germicidal ultraviolet (UVC) mercury arc lamps that is an effective tool for eliminating microorganisms such as virus, bacteria and algae in water. 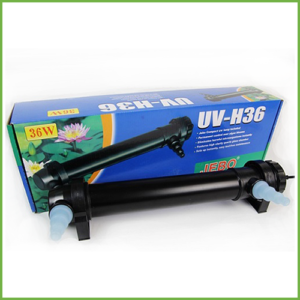 The UV Lamp 36 Watt are PL style lamp with G23 base and is a low-pressure hot cathode germicidal ultraviolet (UVC) mercury arc lamps that is an effective tool for eliminating microorganisms such as virus, bacteria and algae in water. 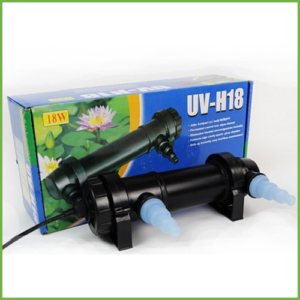 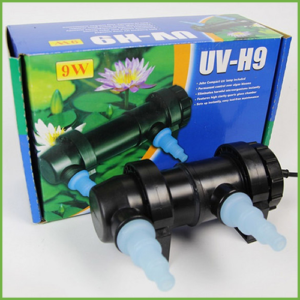 Suitable for a variety of UV Sterilisers with the same power and base.